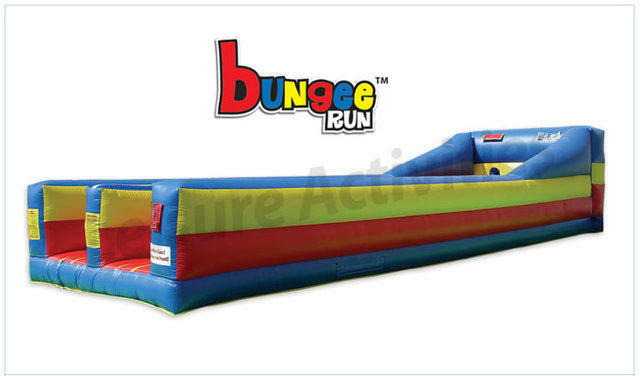 Bungee run game is a staple for any event that has competitive patrons. 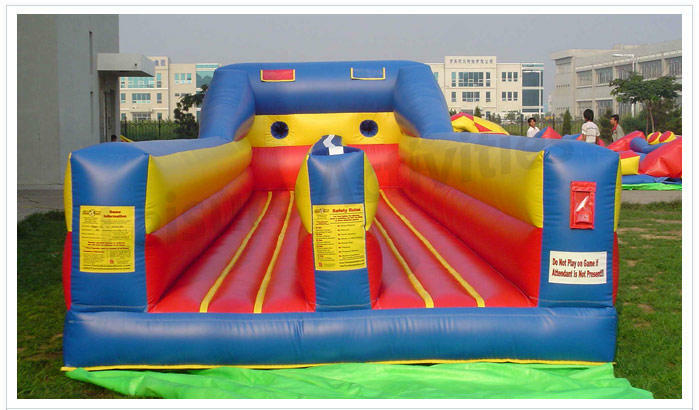 Comes with 2 adult suits, 2 childs suits and can accomadate 2 players at one time for a fast turn around at your event. This is the ultimate bungee run race. Who can get their bean bag the furthest? Who will be in first place?